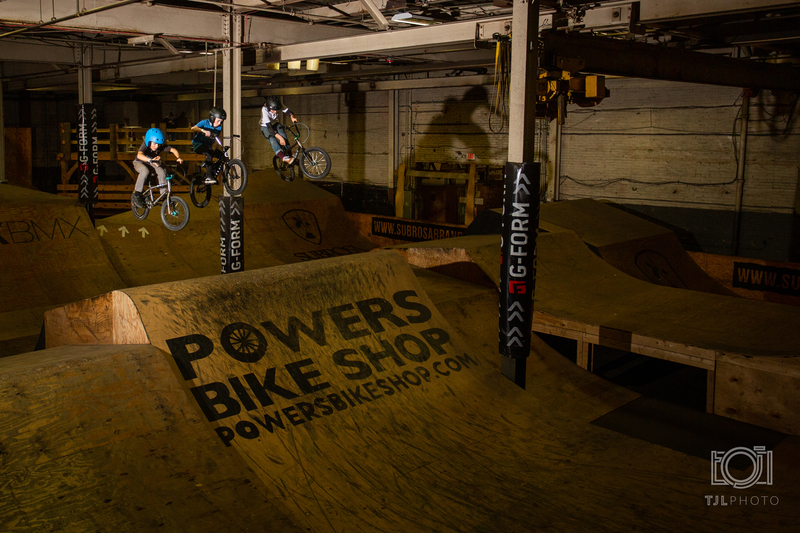 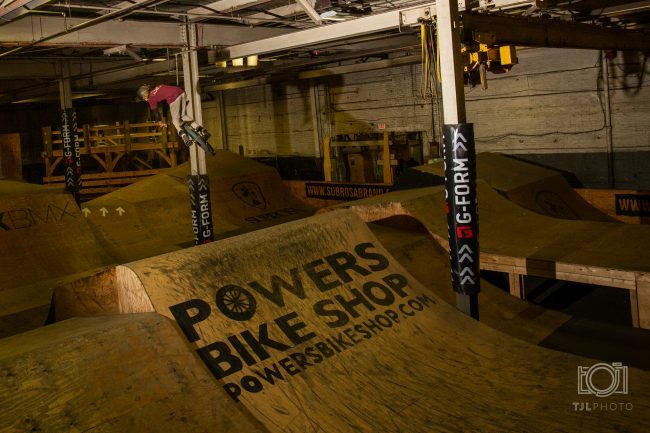 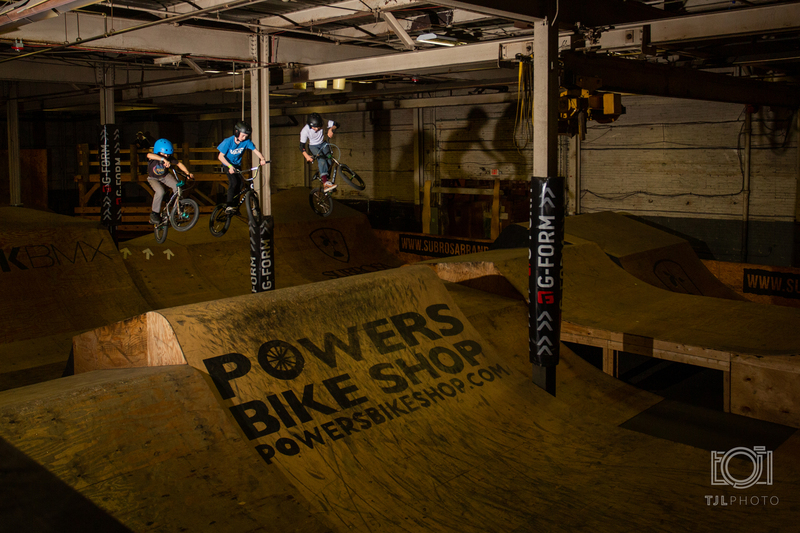 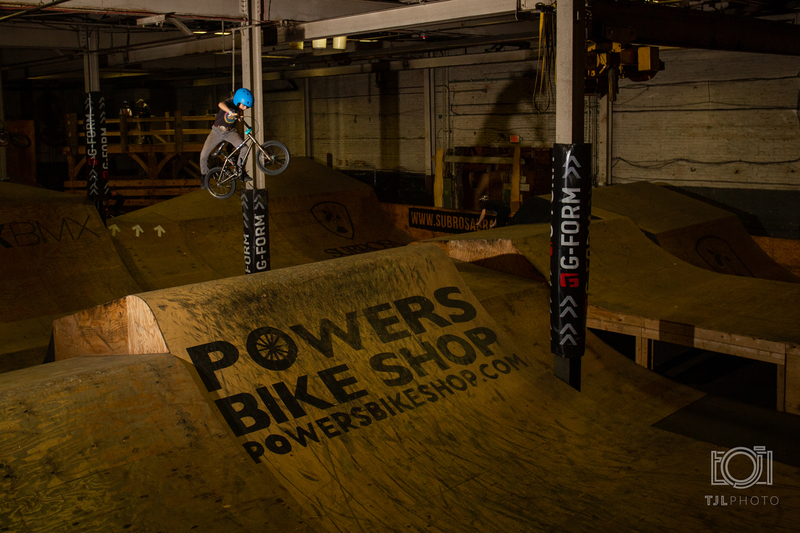 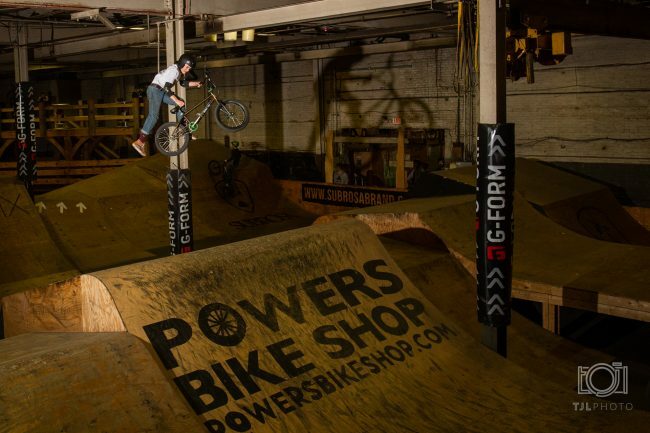 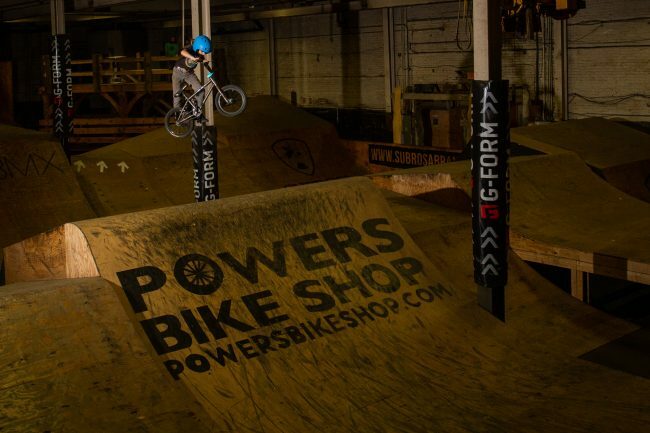 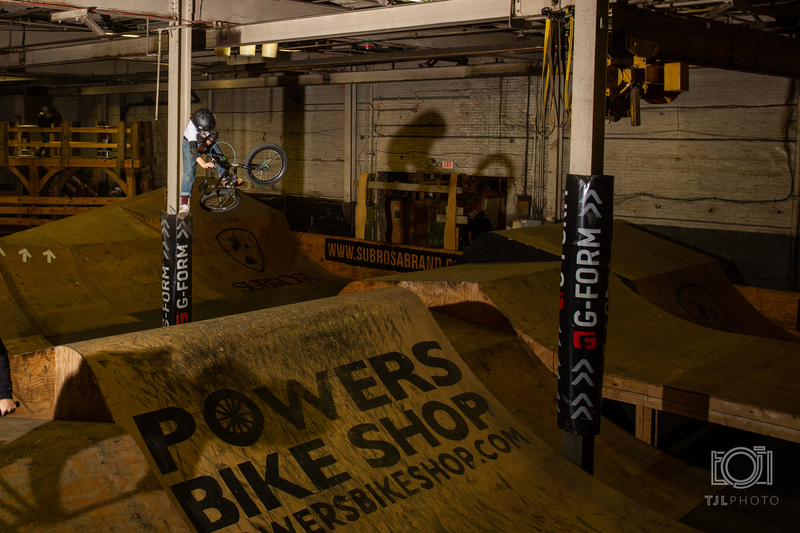 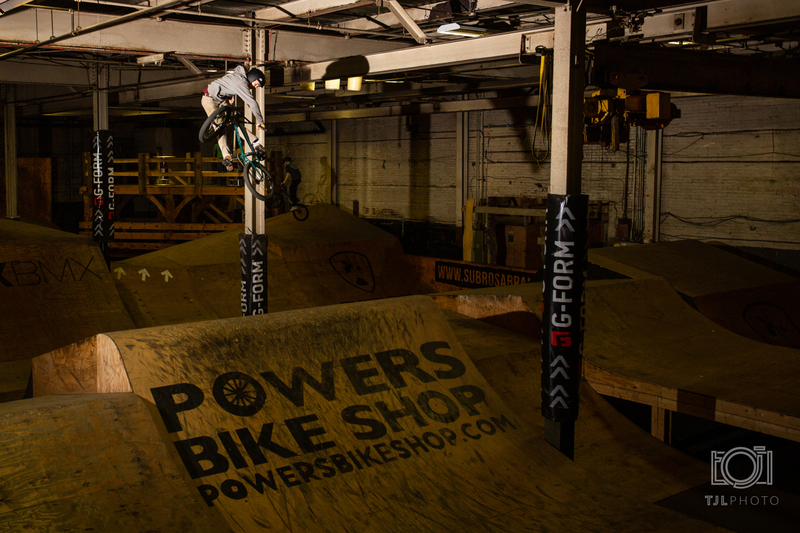 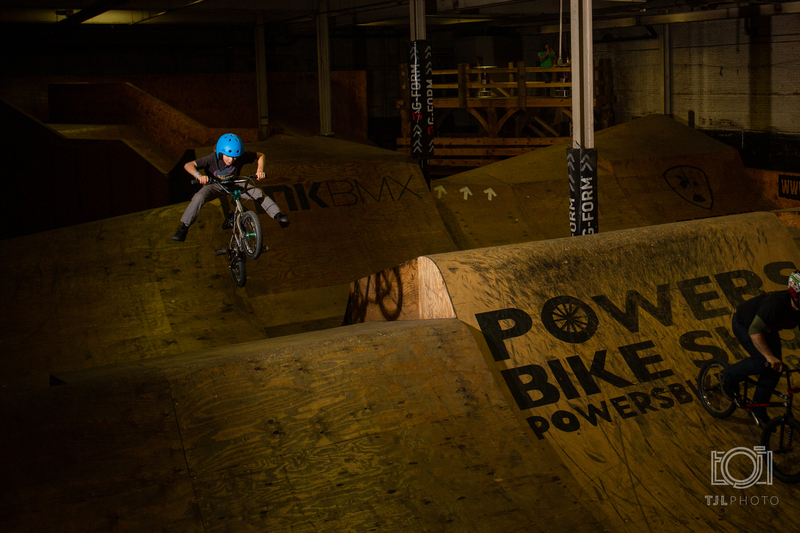 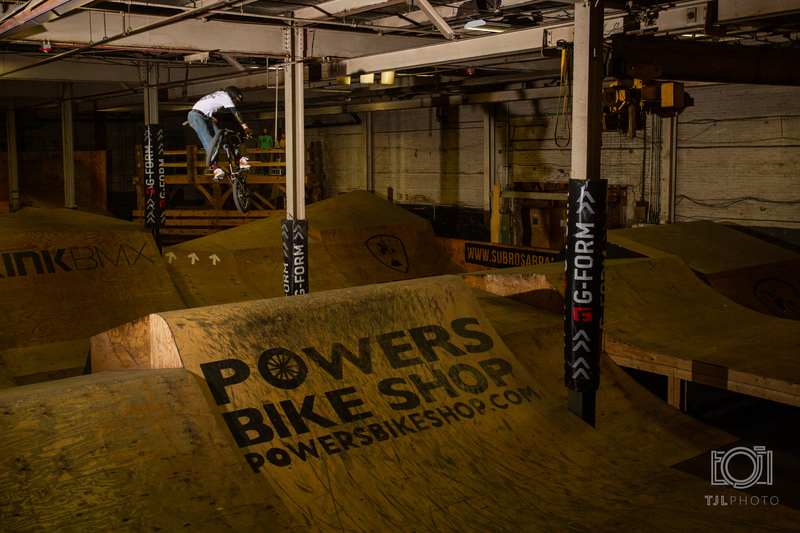 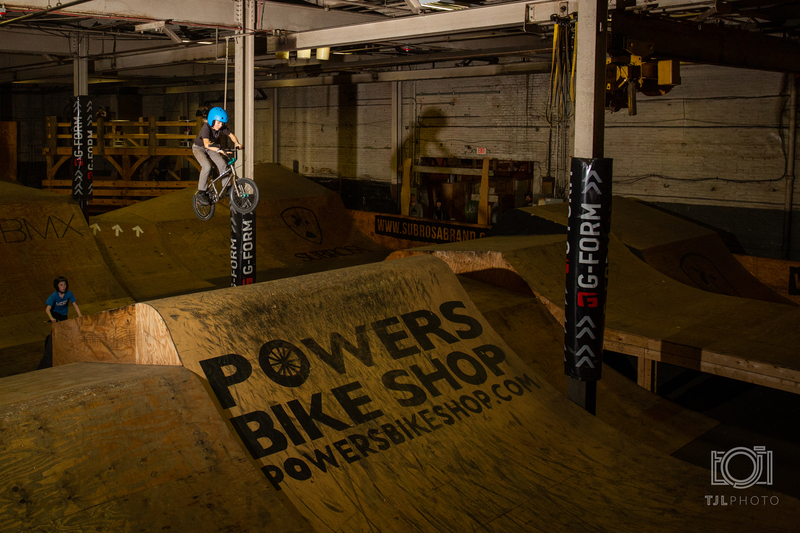 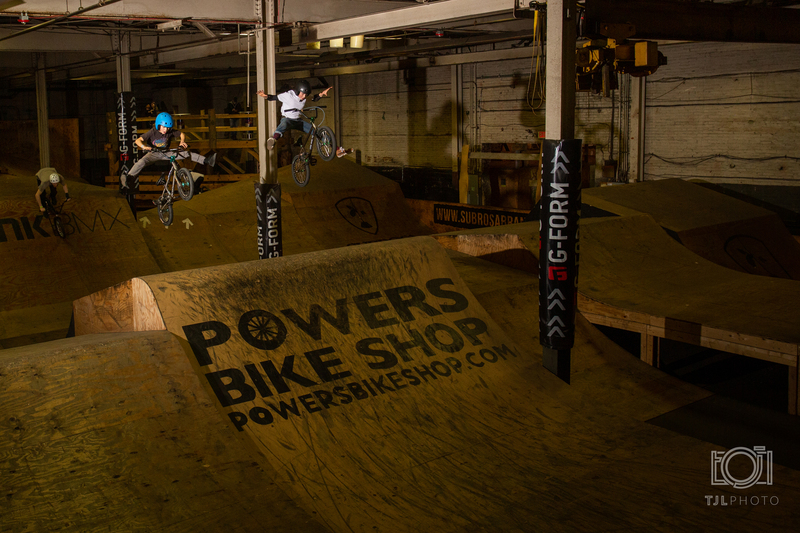 Halahan World Championships – FBM Bike Co. Previous Previous post: AIR GUITAR! Next Next post: Thirsty BMXers?